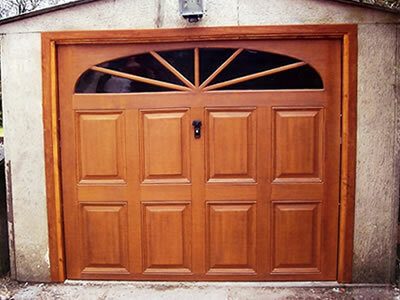 Professional garage door repairs in Preston. 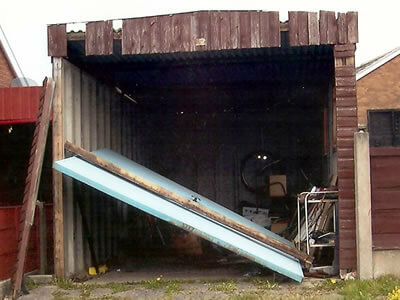 Preston Garage Doors' policy is to fix your garage door rather than try and sell you a new one. We also have a 7 days a week emergency call out service with no extra charges. 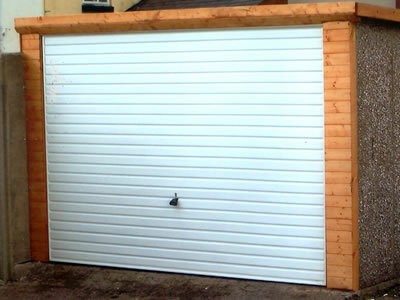 Preston Garage Doors can fix your garage door and even renew timber frames and fascias to complete the repair process, bringing your garage back to life and making it usable again. 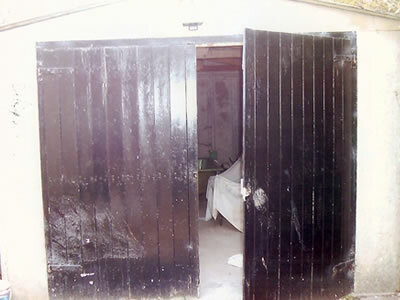 Have you have lost the key to your garage door, is the lock broken or you can't open or close it? Has a cable snapped or a spring broken? Call 1st Class for affordable garage door repairs. 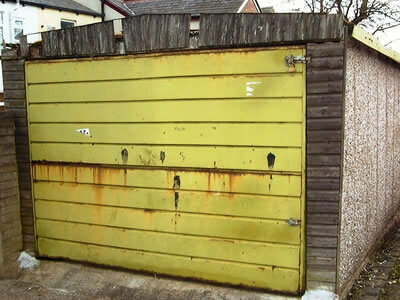 If your old garage door is beyond repair we'll make it secure for free if you order a new garage door from us. 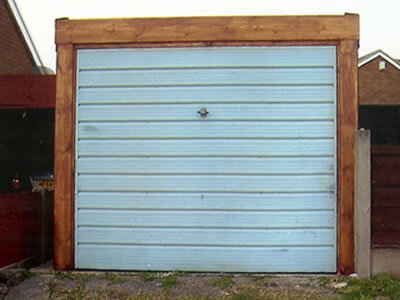 Carrying most spare parts with us we are usually able to fix your garage door on the same day that you call. With every garage door repair carried out we will re-tension springs, oil all moving parts, check for any loose nuts or bolts and provide advice on how to maintain you garage door in tip top condition - all included in the price.